Jamie Wheal, Flow Genome Project Founder. Human Performance Expert. Leadership and Peak Performance Speaker. 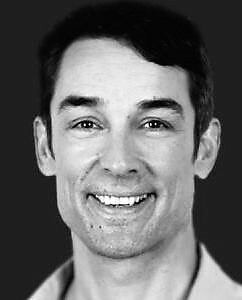 He combines a background in expeditionary leadership, wilderness medicine and surf rescue, with over a decade advising high-growth companies on strategy, execution and leadership. He speaks to diverse and high-performing communities such as Young Presidents’ Organization (YPO), Summit Series, and MaiTai Global on the intersection of science and high performance.